Texas Gov. 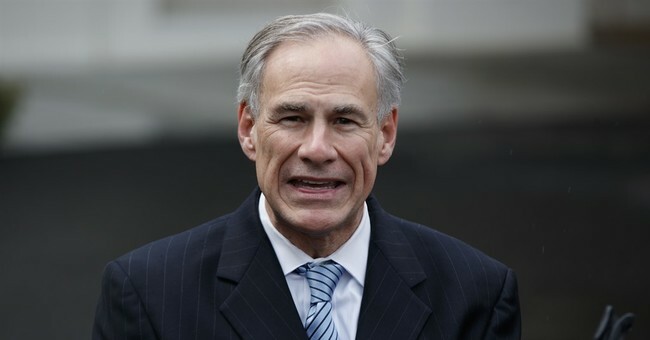 Greg Abbott signed a bill on Sunday that bans sanctuary cities in the state and permits law enforcement officers to ask every detained individual questions about their immigration status. "Texans expect us to keep them safe, and that is exactly what we are going to do by me signing this law," he said before signing the law during a Facebook Live video Sunday night. The controversial law, which has led to massive protests in the Lone Star State, will go into effect Sept. 1. “Texas has now banned sanctuary cities in the Lone Star State,” he said after signing the legislation. “The reason why so many people come to America is because we are a nation of laws, and Texas is doing its part to keep it that way."